Thanks for the love y’all! 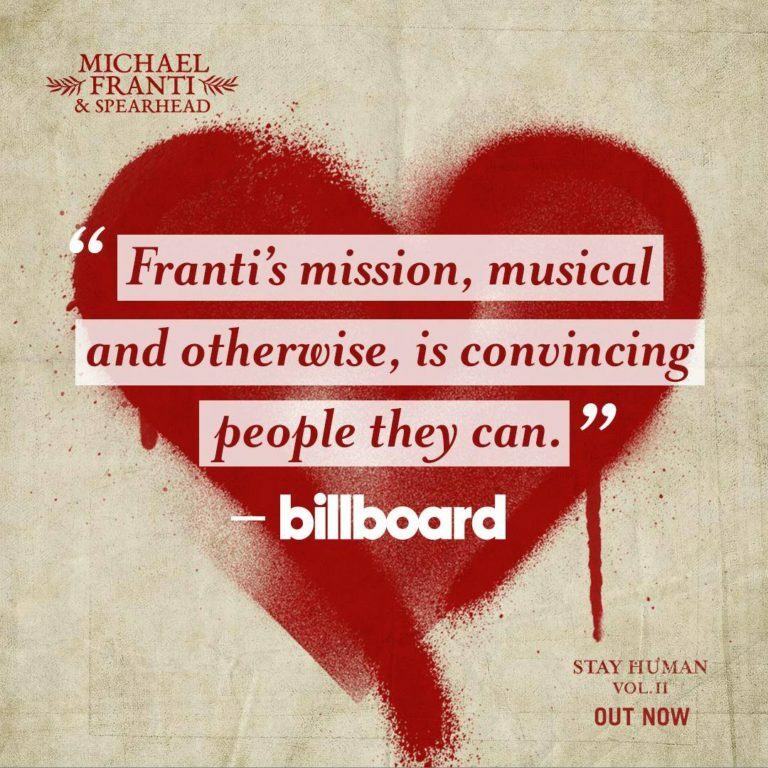 Super grateful for all of the positive vibes coming through in support of Stay Human Vol. II —OUT NOW!!! Can’t wait to rock out to the new music with you this summer on the Stay Human Summer 2019 Tour!!! Thanks for the love y’all!